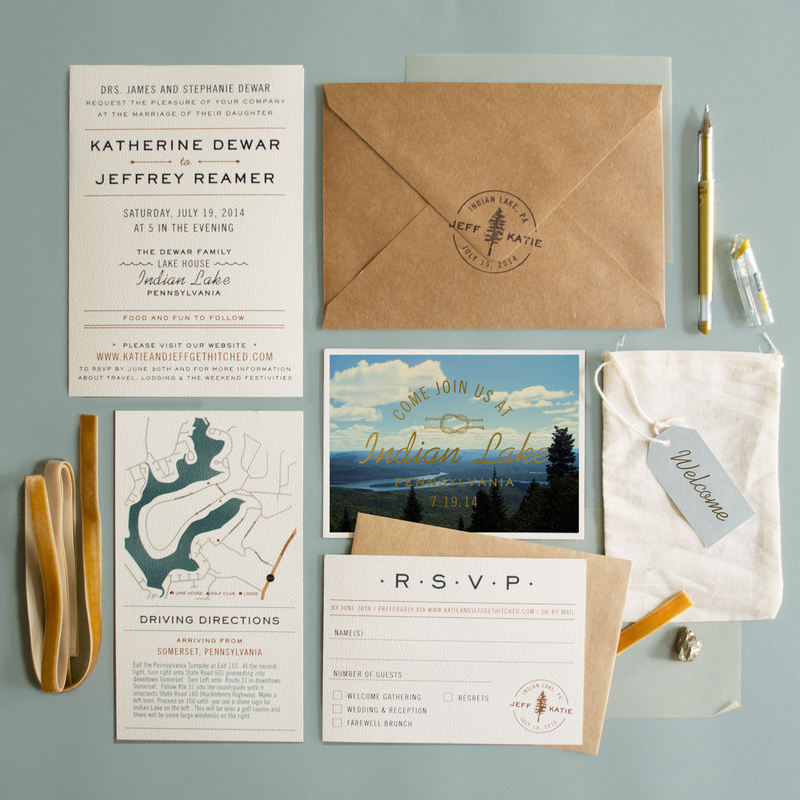 When an old friend contacted us to do her and her almost-husband's invitation suite, we jumped at the chance! They wanted a rustic and personal feel, so with that in mind, we highlighted the beautiful lake they'll be having the events at. 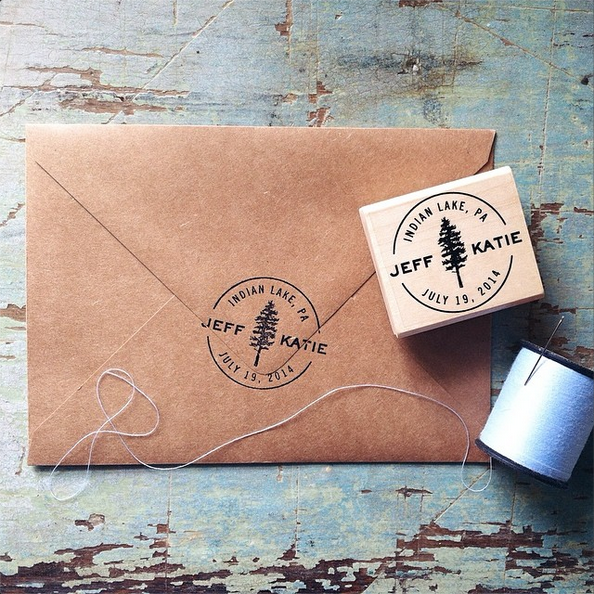 If you're looking for some killer custom wedding invitations like these, drop us a line at rachel@imaginarybeast.com! We recently finished up a fun project for The Hunt, a company who creates custom scavenger hunts / truth and dare team based competitions. They came to us wanting a logo based on the old Germanic god, Woden (counterpart to the Norse god, Odin). He's a tough, wild soul who wears a scar over one eye, two crows on each shoulder, and two wolves at his feet. A real badass, to be honest. 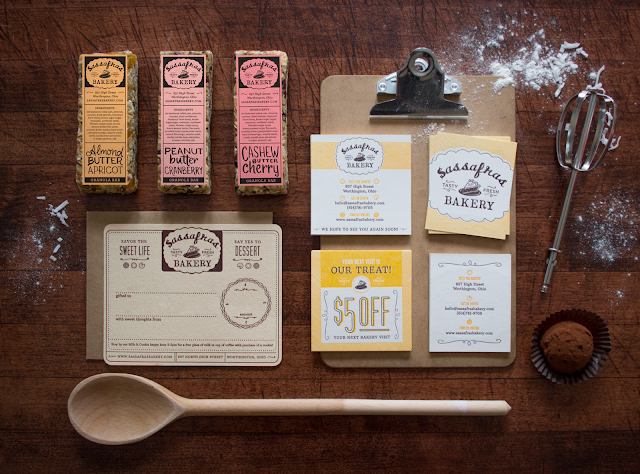 We worked with The Hunt to create branding, copy, packaging, and more for their fledgling company. View the project on our website, if you're so inclined! To stay updated on their launch, follow The Hunt on facebook. 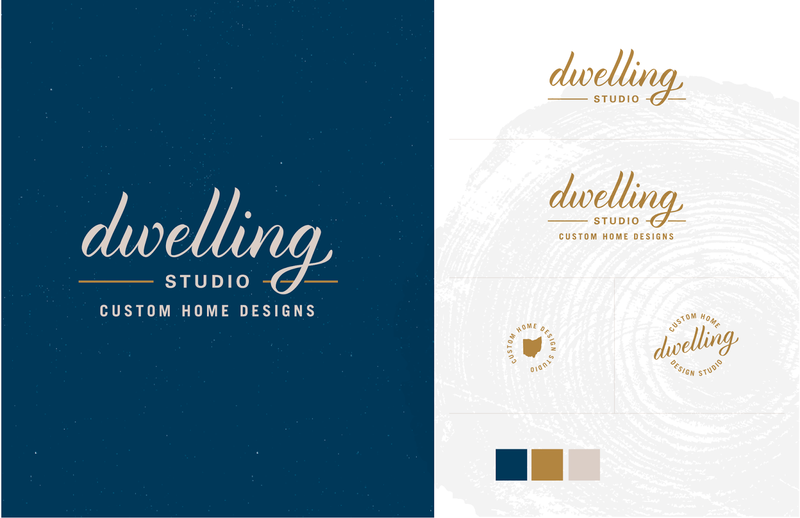 Wendy of Dwelling Studio reached out to us for an identity system for her house flipping business, based in Dayton, Ohio. We consume a heck-of-a-lotta HGTV over here, so we were pretty jazzed to be able to work with her new businesses! We worked with her to develop three design directions, this one included, and ultimately chose one (not shown) to move forward with! This concept was coined the "Vintage Revival" direction, using old wood grain, some fun textures, and a custom modified script. We'll be posting the other concept, along with her chosen direction in the next couple weeks, so stay tuned! 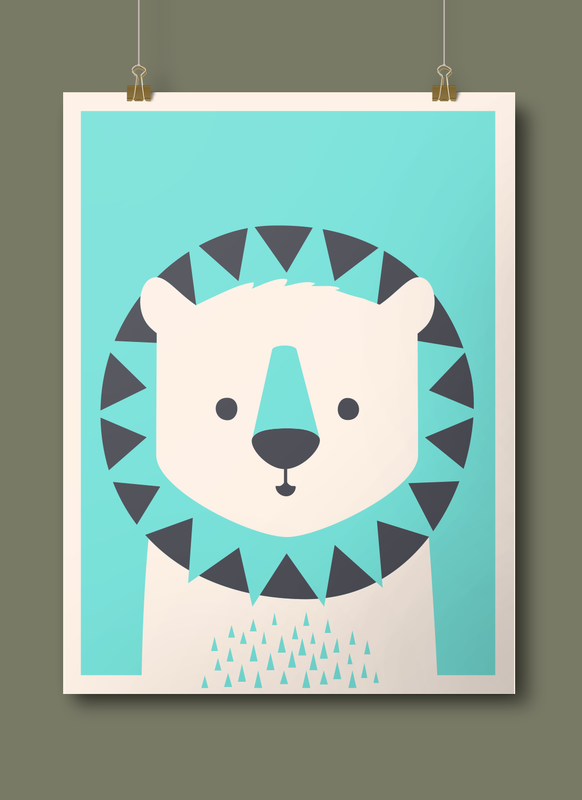 Imaginary Beast | Business Cards for the Branding Studio! We had the opportunity last week to add some business cards to one of our print jobs press sheet (this means there was extra room on the paper which would become waste if not used). So that's just what we did! After more than a year of being a full-time branding and design studio, we finally took an hour to make something for our OWN brand! We'll still be designing some new *official* business cards for ourselves in the future, but for now, we're pretty darn happy to have these guys. Thanks to Shawn Hileman at Masthead Print Studio in Philadelphia for doing such an awesome job on the prints AND for having great customer service. Work with nice people, folks! It makes life much more pleasant! Sassafras Bakery | Savor the Sweet Life! 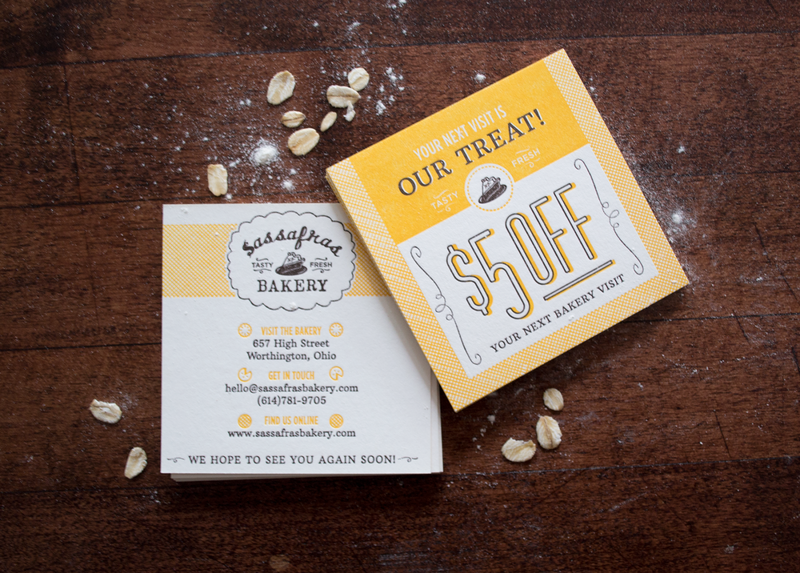 We've already shared two t-shirt designs we did with Sassafras Bakery and now we're here to share more! 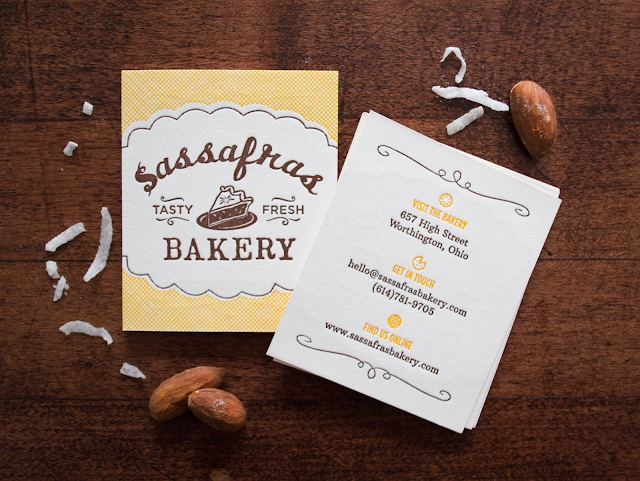 Sassafras is and has been an amazing client to work with (I mean, combine great people with some delectable desserts, and you've got a winning combination). 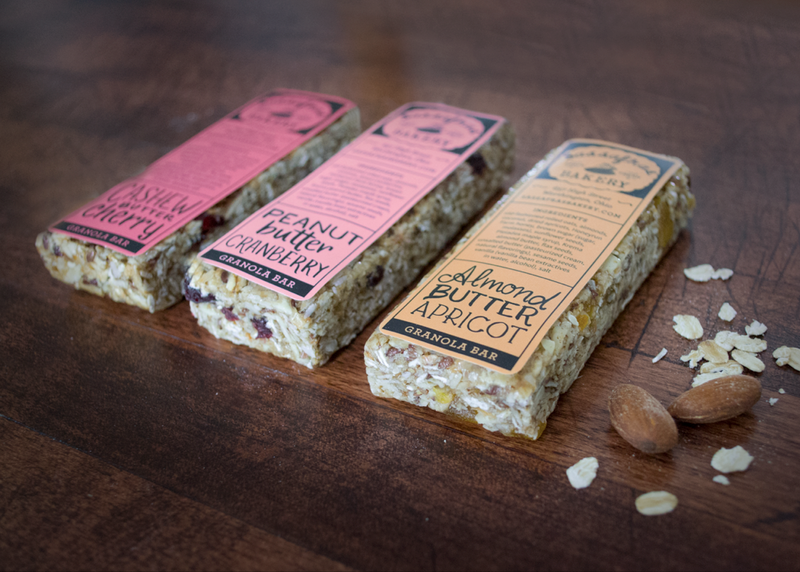 We worked with owner and master baker, AJ Perry, to design business cards, label design for her granola bars, gift certificates, and more! Hop on over to Sassafras Bakery and get yourself a treat! 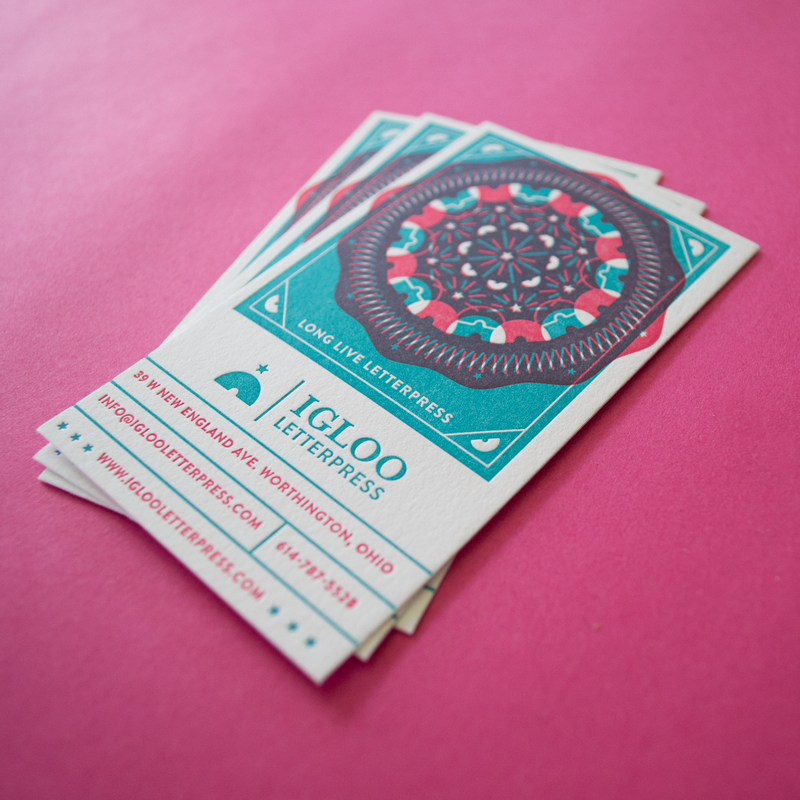 Letterpress business cards & Thank You cards printed by Igloo Letterpress. Hey guuuys, how's it hangin'? THIS is a thing I'm pretty excited about sharing. 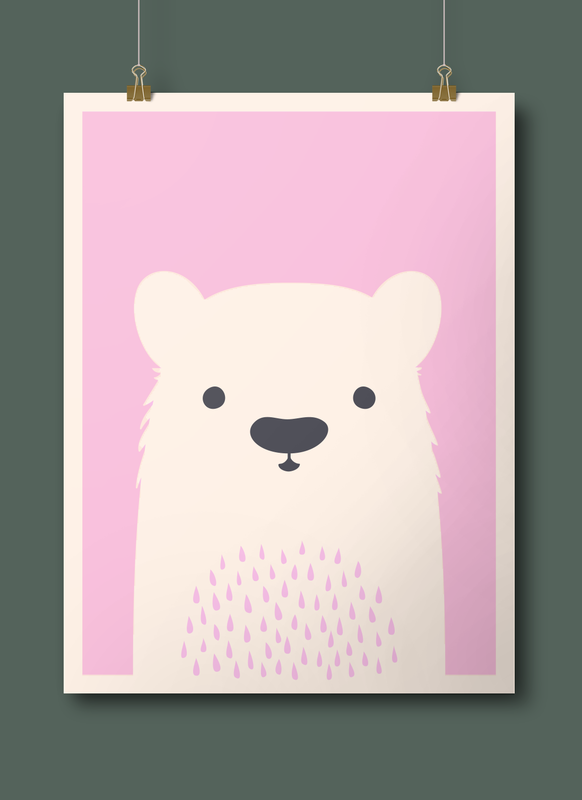 One of the reasons I decided to start freelancing and open my own business is because I wanted take part in more fun, creative projects. 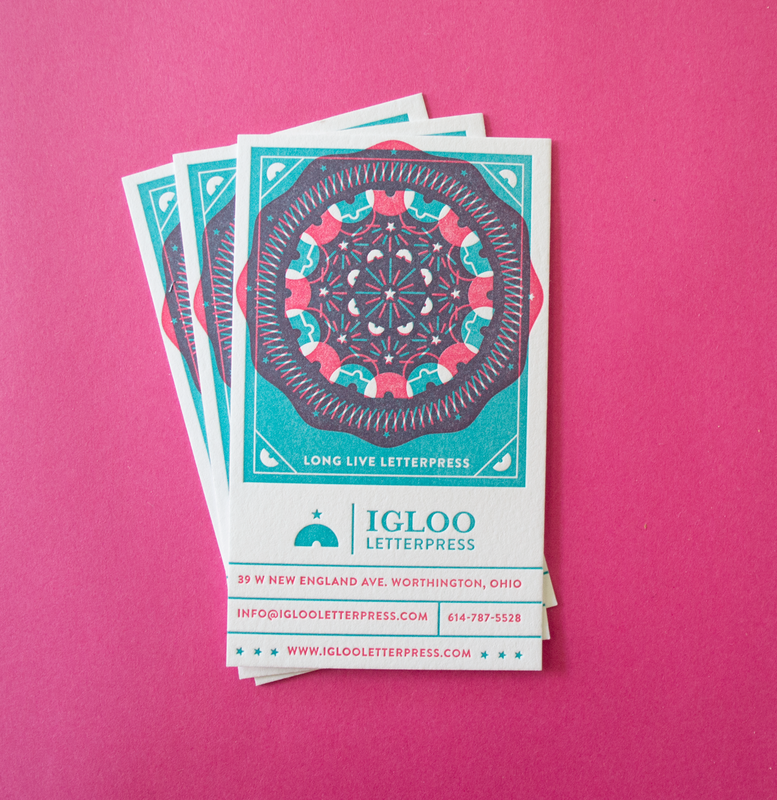 Igloo Letterpress is really a dream client. 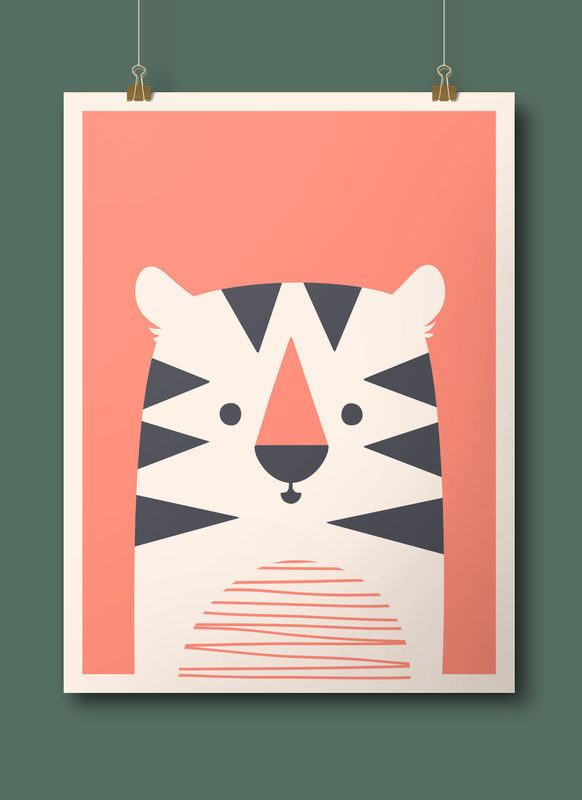 This project is a collaboration for their new Vintage Modern letterpress line that we're currently developing. THEY'RE TEAR APART VALENTINES, folks! They're a stylish version of the Snoopy valentines you used to stick in your classmate's shoeboxes way back when. Send your sweetie one (or heck, ALL) of these this Valentine's Day and you're guaranteed some Grade A Smoochin'! Head over here to their etsy shop to purchase! 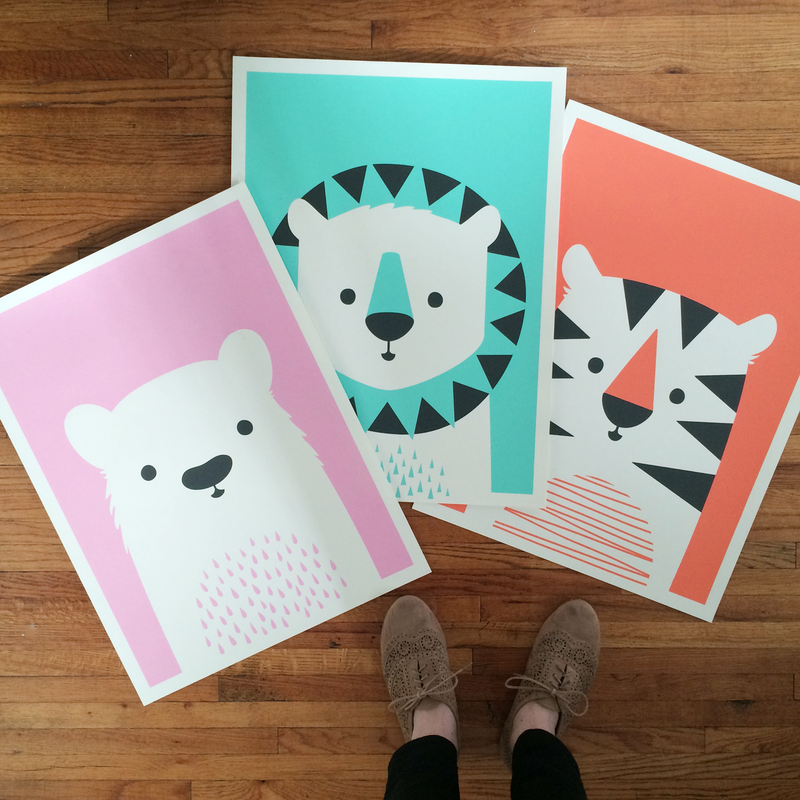 *Bonus: They're flat cards, and they look pretty darn cute framed-- especially that "Grade A Gem" one. We'll be putting one up in the office. Gotta take pride in your work, amiright? !